You CAN Do This! We Got Your Back! Once accepted, you will attend 300 hours of Nail Theory and hands-on training. Upon successfully graduating, you will then be ready to take the state board exam and become a licensed Nail Tech! 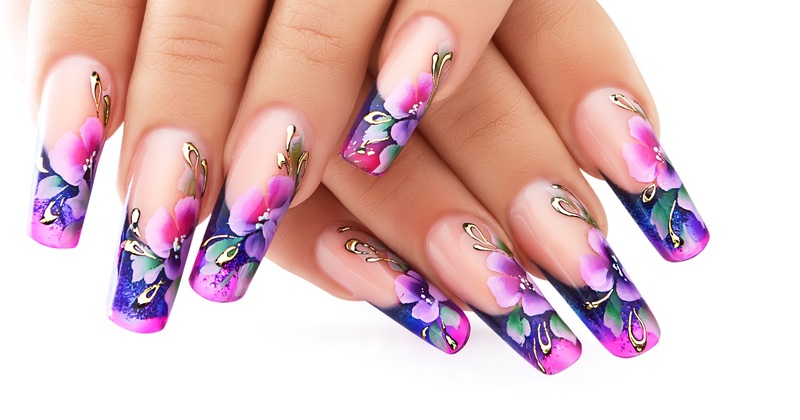 Elite Nail School is southern Wisconsin’s premier Manicuring school. Leading the industry with its innovative online curriculum. Elite Nail School is licensed to provide students with the 300 hours required by the State of Wisconsin in order to become licensed Nail Technicians. I am SO glad I took your advanced class in Gel Nails today! I drove from Appleton and it was WELL worth the drive and the cost of the class. Within the first half hour I learned several hints and tips that alone would have made the class worthwhile. You are a wonderful instructor who takes the time to make sure that the student learns what she/he needs to learn. You made the class so enjoyable that I was actually shocked when we only had 45 minutes left!! I am so excited for more classes. I felt prepared to enter the field right after graduation and had various opportunities for employment. I was extremely satisfied with my education and feel highly trained in the area of sanitation in the salon environment. I'm going to miss Georgi and Jennifer so much! And all my peers! It has truly been an amazing experience.